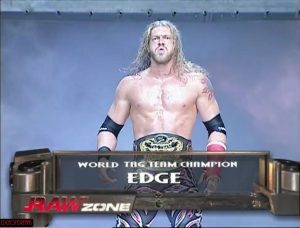 Edge attacks John Cena before their Last Man Standing Match at Backlash. 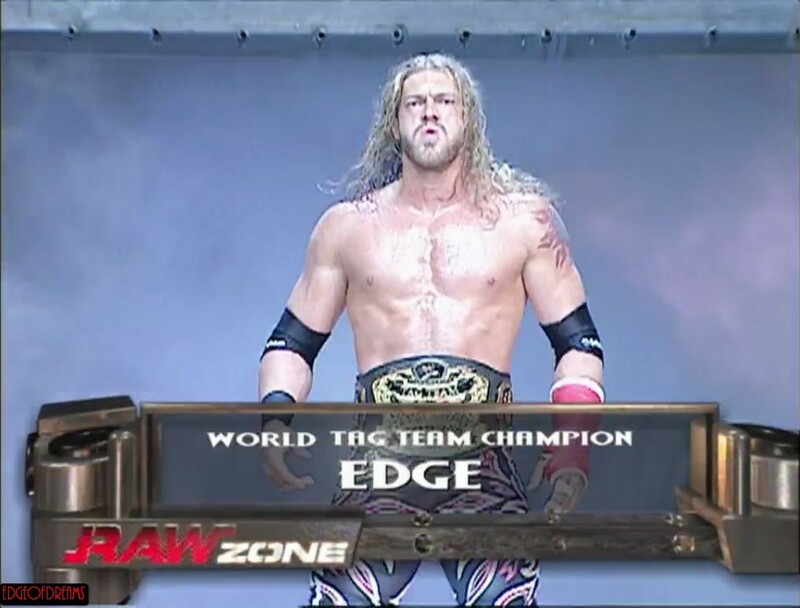 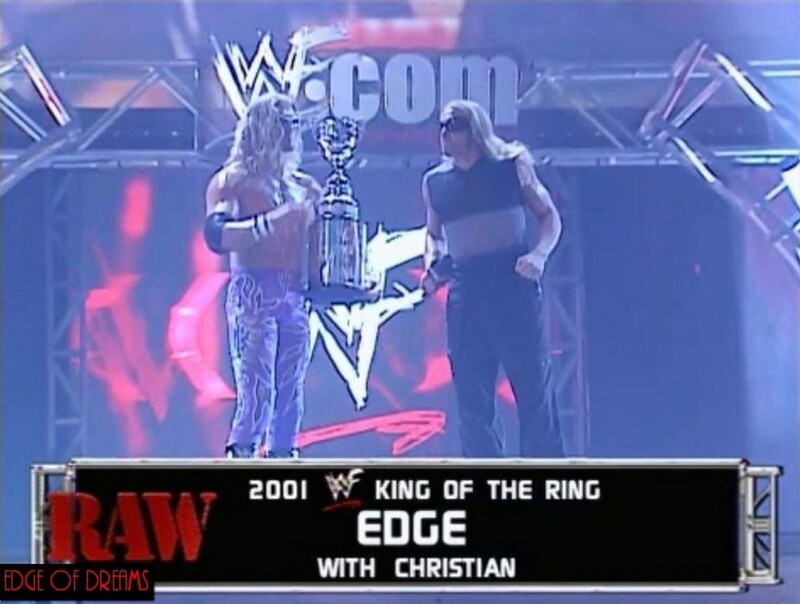 Edge makes his WWE debut against Jose Estrada, Jr. 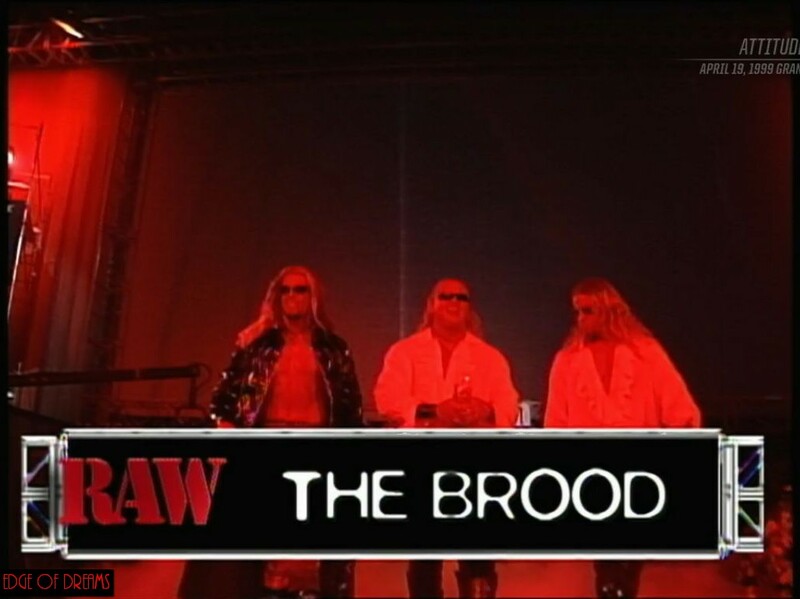 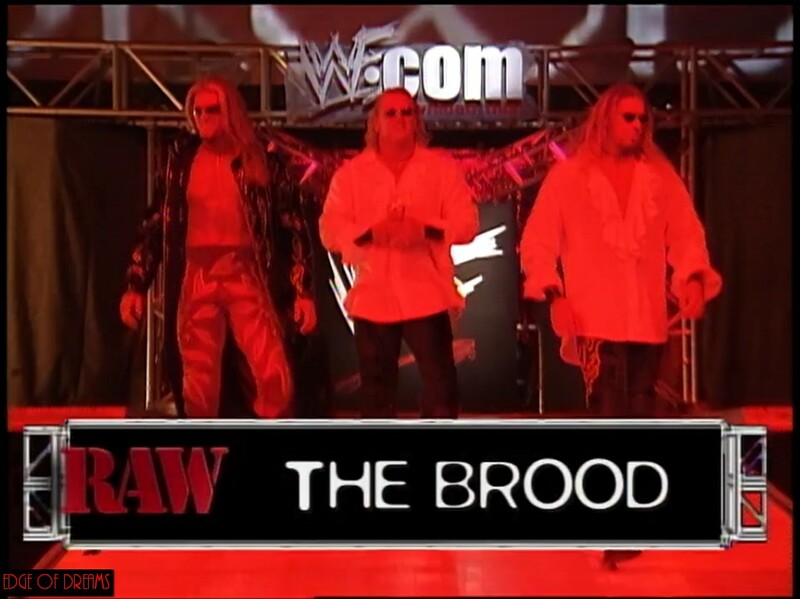 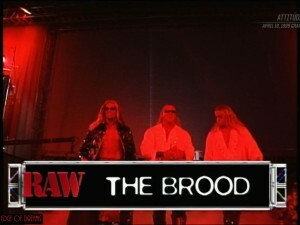 The Brood take on Owen Hart and Jeff Jarrett for tag team gold!